Weather Station 3.8 is here! Thanks to the invaluable help of RedMeteo.cl during a strong testing phase, Weather station is now able to collect any station published on the WeatherLink Network. All stations compatible with this tool are supported – yes, you read it right! 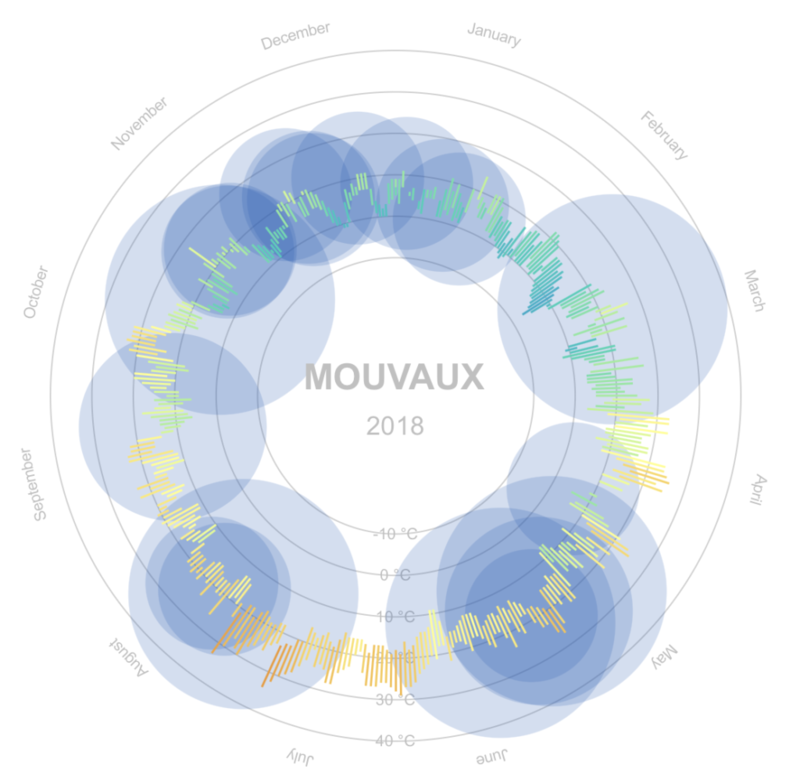 This new version also introduces climatological data handling and visualization: with four new types of charts it’s now possible to visualize long-term data values or deviation seasons after seasons or years after years. And if that’s not enough, a brand new data mining module lets you extract seasonal or climatological data, as text, with parameterized queries to obtain answers to questions like “what was the duration of the driest period of 2015”, “how many times has a temperature above 30°C been recorded”, “how much cumulative rain is a high-top, and when”, “what is the winter with the highest cumulative Heating Degree Day”…? Do you speak Spanish, Portuguese, Turkish, Italian, Greek, Russian, Croatian, Japanese, Polish, Chinese, Arabic, … and would like to use Weather Station in your language? This version of Weather Station is called “Danakil” in honor of one of the best French reggae band. The only band, to my knowledge, to sing Edith Piaf (roots version) with its audience (1:28:00).